Our family run business has been trading in the market for over 11 years. We have now branched out into stocking bags too. We have a huge selection of bags from trolleys & suitcases to purses and handbags with everything in between at amazing prices that can’t be beat. 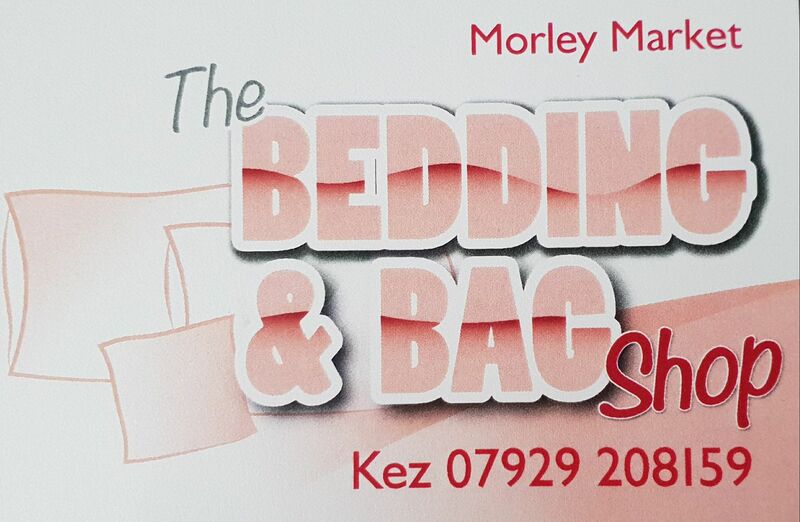 We also stock a huge selection of bedding and if you can’t find what you want we will get it for you. Blankets Plain & Printed in 20 different colours. Pillow Cases and V-Shape Pillow Cases 14 different colours. Seat Pads for chairs (indoors & outdoors) in a huge selection of colours. Hundreds of Cushion covers and complete Cushions.